There are certain aspects of KnitBritish that have been a joy to share with you and for us to be involved in together. 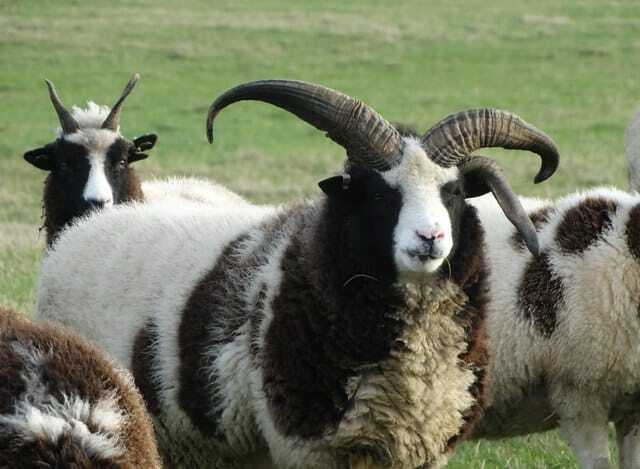 One of those things was the Breed Swatch-along – an opportunity to share your findings of breed-specific yarns in the KnitBritish ravelry group. Another of these wonderful things has been the Woolly Mucker reviews, where our listener sponsors in 2017 all had chances to review wool for the show (my particular favourites were the ones where the muckers did not know the yarns they were working with!) These great reviews of the same yarn give such depth and dimensions to the wool and they are so valuable to listeners. Due to my change of circumstances and our change of schedule, I’m not able to offer woolly mucker listener sponsorship in 2018 (and general sponsorship will be changing). That makes me really sad, because I’ve utterly loved making our muckers part of our show, in a small exchange for their wonderful support. I will definitely be keeping some aspects of the wondrousness that the muckers have brought. You’ve fed back how much you’ve enjoyed the mucker reviews and I feel we really need to keep it going, but with a community-wide effort, if you are so inclined to join in. Update: I’ve decided to add a link to each episode we discuss the findings in, to help with anyone joining in and late to the party. You are more than welcome to play catch up. 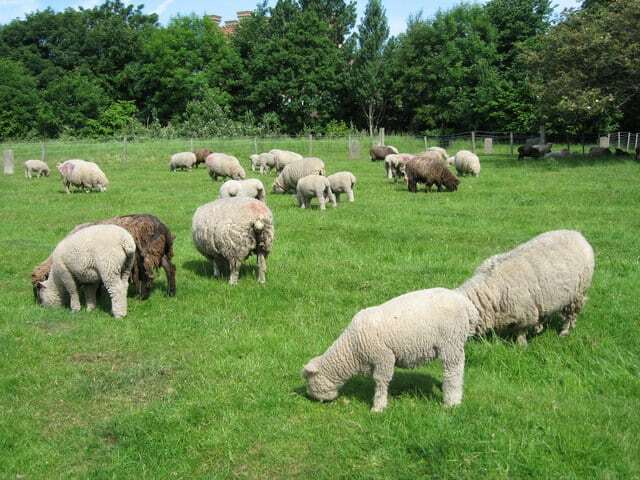 In 2018 I would love for us to explore breed wool together each month. Where the breed swatch along saw many of us seeking out local wool and selecting our own choices of breed wool to try, this is an opportunity to explore the same breeds together. We will follow the same swatch road test guidelines we used for the Breed SAL to frame our reviews. 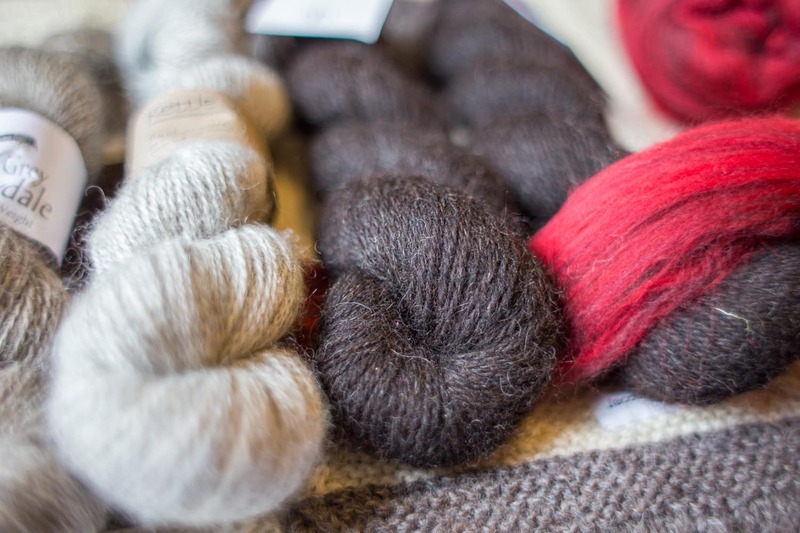 You can use dyed or natural wool, handspun, commercial spun, or limited edition small batch – the idea is that we will discover everything we can about that breed wool in a review and I will report these findings each month on the podcast. 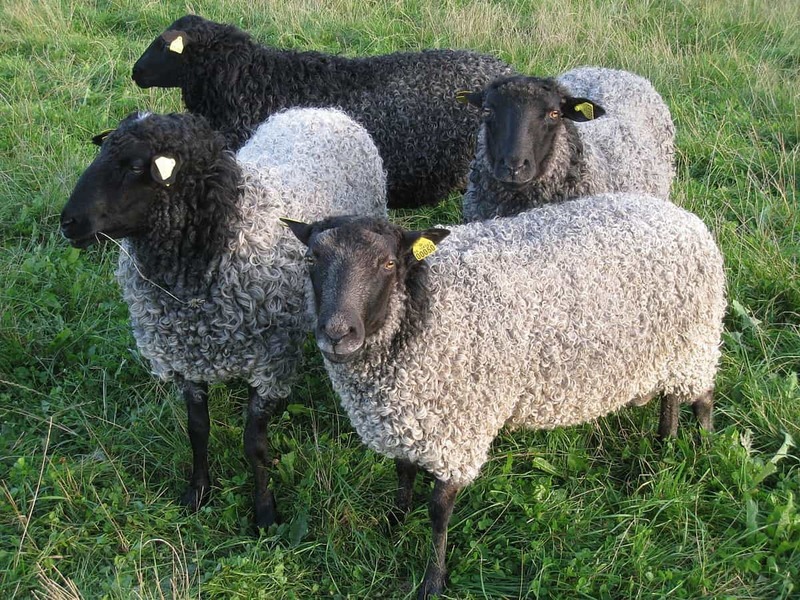 Some of the things we are likely to encounter are, how different is this breed wool when it is worsted spun and when it is woollen spun? Does the knitting weight of the wool make a difference to things like drape, feel, or look etc? Not only will there be lots of things to discover and learn together, but I feel that this will be a great resource for anyone who wants to try these yarns in the future too. If that isn’t enough to whet your appetite, does it help to know the breed yarns we’ll be using? © Adrian Steen and licensed for reuse under this Creative Commons Licence. 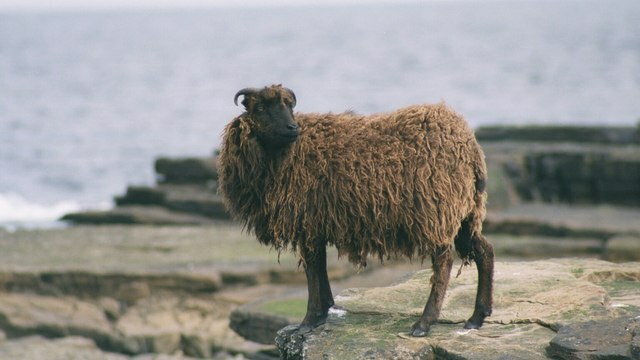 I will post soon again about North Ronaldsay, our first breed wool – but if you are as thrilled as I am at the potential of this group expedition, don’t wait around to seek our your North Ron yarn or fibre and get crackin! Update: Check out our further Wool Exploration 2018 breeds on this post. I love this idea! have been swatching with single breeds of some sheep from local US farms. I am learning so much! This will be great fun!! And North Ronaldsay to get things started: yahoo! Oooh brilliant idea. I have a gorgeous pile of woolly Jacob I bought on a recent trip to Edinburgh. I’m soooooooo excited you chose Jacob. Following with interest, I have 3 out of the four stashed as fleece although only 100gm of n ronaldsay .